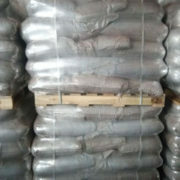 Concrete Admixture - Sulfonated Acetone Formaldehyde Based Superplasticizer (SAF) - MUHU (China) Co., Ltd.
Sulfonated Acetone-formaldehyde resin（SAF） is a kind of anionic aliphatic macromolecular surface-active substance which is derived from acetone, formaldehyde and sulfonating agent with alkalic catalysis. Sulfonated Acetone-formaldehyde (SAF）, is a kind of anionic aliphatic macromolecular surface active substance which is derived from acetone, formaldehyde and sulfonating agent with alkalic catalysis. 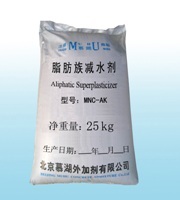 SAF is a high range water reducer, commonly referred to as a superplasticizer. SAF contains no added chloride. SAF complies with ASTM C494, Type F standard for high range water reducer. 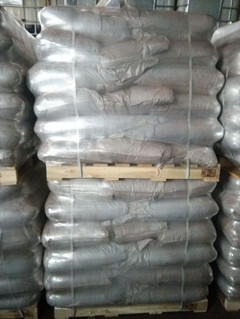 Used for projects such as skyscrapers, wide bridge, ocean oil drilling platform, which requires high performance concrete with property of high strength, elasticity, fluidity, and impermeability. SAF is especially applicable to following types of concrete: flowable and plastic concrete, autotrophic or steam curing concrete, impermeable and water proof concrete, durable and anti-freeze/thaw concrete, anti-sulphonate-corrosion concrete, steel-bar enforced concrete, and pre-stress concrete. Used to make high strength concrete pipe (PHC) C80, ready mixed concrete (C20-C70), pumping concrete, high performance concrete, self-compacting concrete, water-proofing and large volume concrete. Used in all kinds of Portland cements and steam curing concrete. 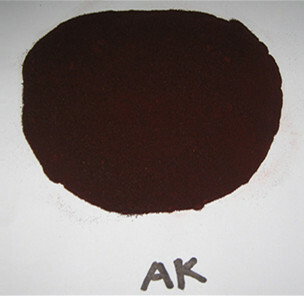 SAF is alkalescent and has a high water reducing rate of 15-25%. When it’s added, 25-30% of cement can be saved without sacrificing strength and slump loss compared with plain concrete. SAF has significant early and post-strengthening ability. Concrete added with SAF can reach to 60-70%, 100% of designed strength in 3 and 7 days respectively. 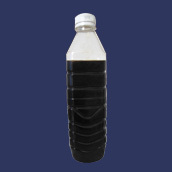 Thus its strength is enhanced by 30-40% compared with plain concrete in 28 days. SAF has high plasticity. Concrete added with AK has less slump loss. It almost has no slump loss in 60 minutes and only loses 10-20% in 90 minutes. 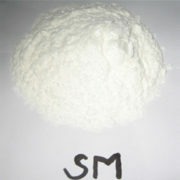 SAF is applicable to a variety of cement. It improves workability and plasticity. It works well with other admixtures. SAF can improve anti-freeze/thaw ability and impermeability of concrete. It protects concrete from sulphonate corrosion and improves physical performance in many other aspects. 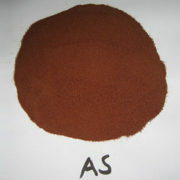 SAF is nontoxic, nonflammable and noncorrosive to steel bars. 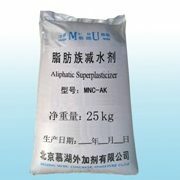 SAF effectively reduces the reaction with alkaline aggregates and has no crystallization from sodium sulphate in winter. The optimum dosage of SAF to meet specific requirements should always be determined by trials using the materials and conditions that will be experienced in use. When SAF is applied in the form of powder, normal dosage ranges from 0.4% to 1.2% of the weight of cementitious material, while the suggested rate is 0.6% taking technical and economic factors into consideration.